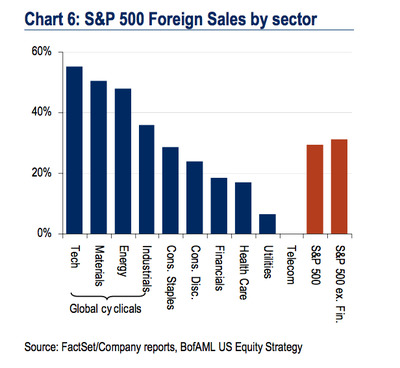 Earlier we mentioned a new, bullish report from BofA/Merrill making the case for buying the big tech titans. Essentially the report argues that they’re cheap, underleveraged, while also riding some big secular trends (like cloud computing).The report also identifies 5 big financial themes to bolster their case. 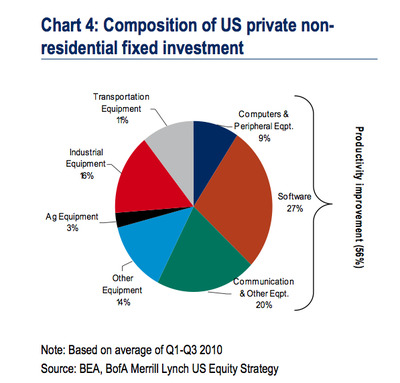 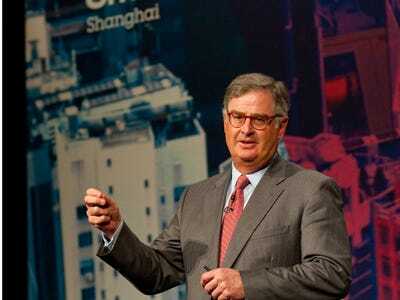 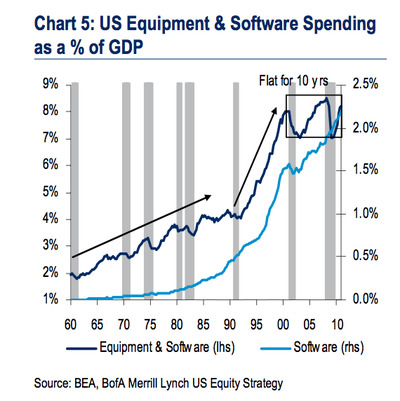 Capex will continue to boom, and tech is likely to be a big beneficiarry of that. 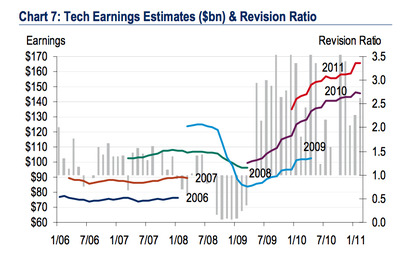 Growth has been flat for many years, and is due to rise. 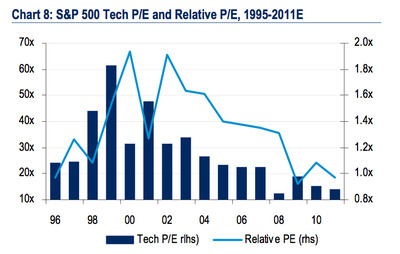 Historically, tech PE is near its all-time lows.